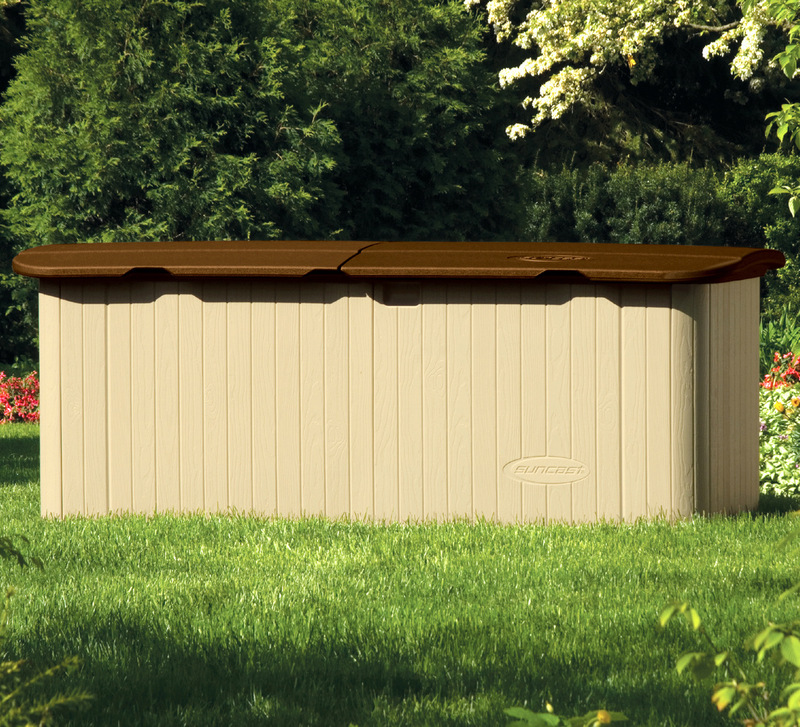 2230mm (7ft 3") Wide Plastic Shed - Practical shed design. Reinforced Floor - Ideal for wheelie bins. 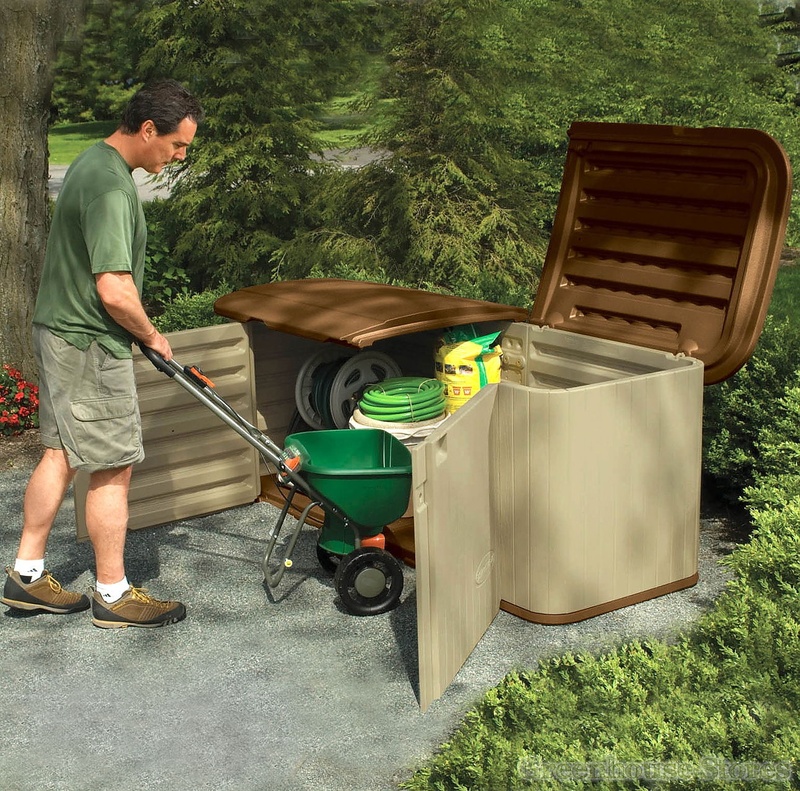 Split Lid Locking System - Pad-lockable. 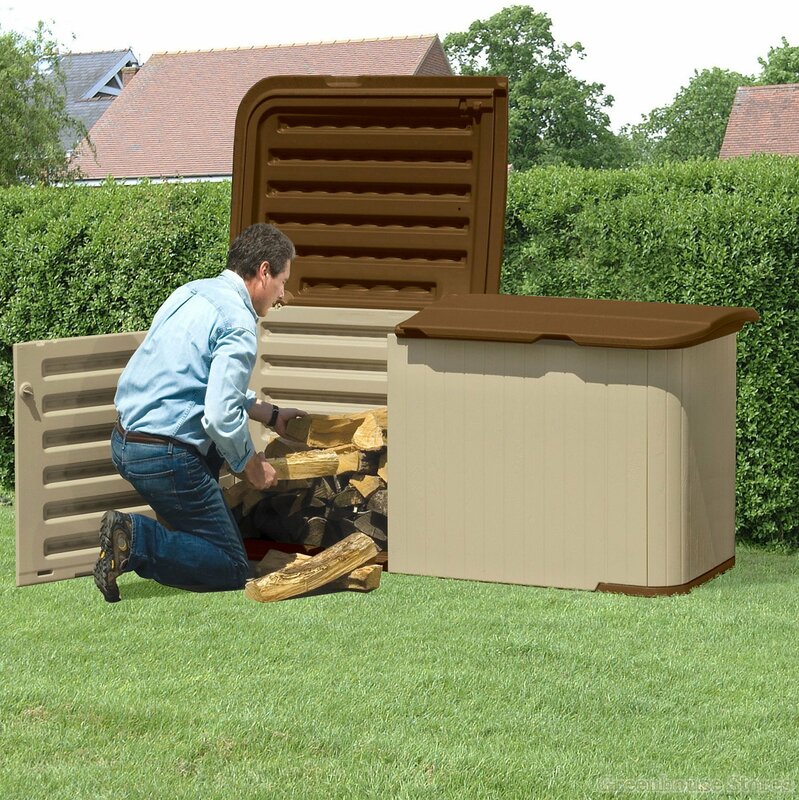 The Suncast 7x3 Kensington Five Plastic Garden Store will keep everything from logs to garden furniture safe and dry. 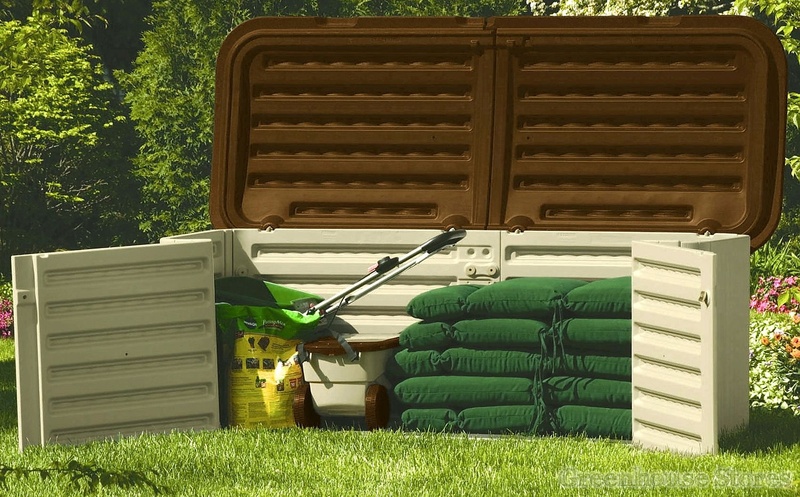 The 7x3 Kensington Five storage building's split lid and large double door make access easy allowing you to make the most of the 62 cubic foot of space. 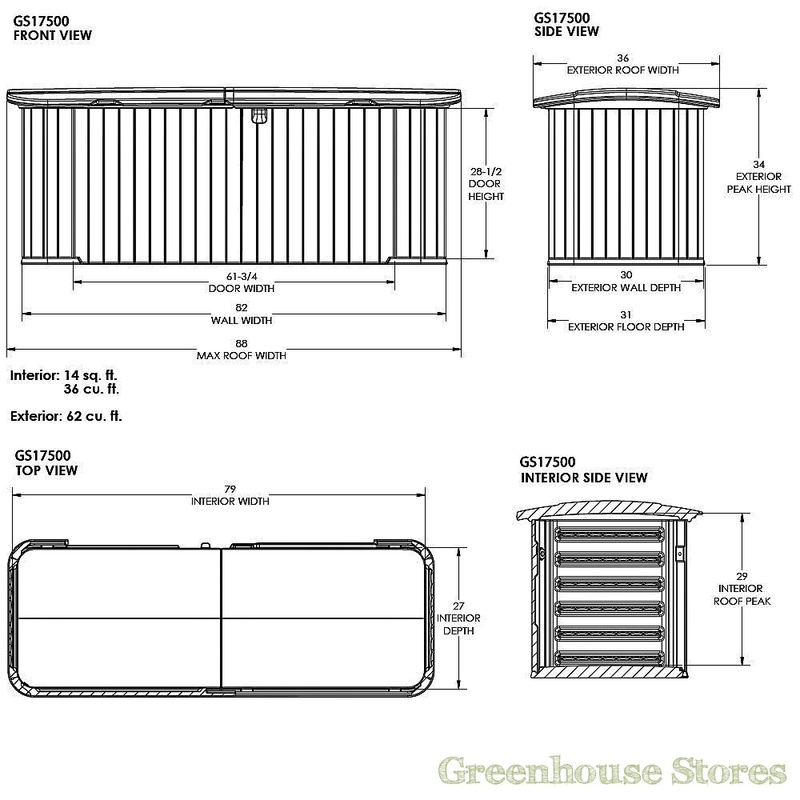 Suncast Garden products use their Easy-Bolt secure assembly system that requires minimal tools.